His bio for Gilliagan's in 2005: Tiy-E Muhammad is a 35 year old professor of psychology and human sexuality at the Atlanta University Center. Known as the Love Doctor, he has shared his advice about love and sexuality on numerous television and radio programs and has written two books on relationships. 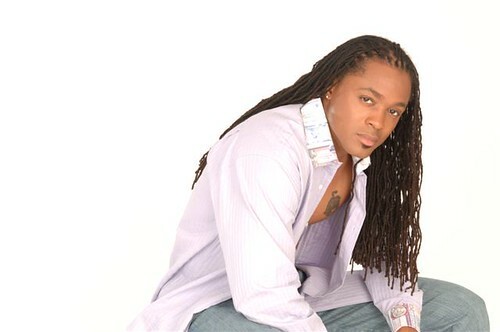 A part time hair model, Tiy-E has also recently set his sensual spoken poetry to music on the album Ladies in Paradise.